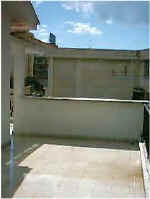 Total is 244 sq.m including verandas on a plot of 530 sq.m. The upper house has a South facing entrance and traditional 70's architecture. 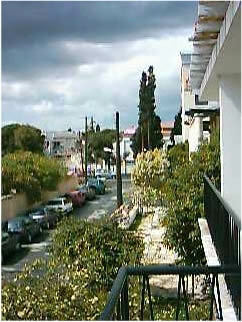 Prime location in town centre, close to museum, tennis courts and Larnaca marina, quiet and tranquil location. Separate deeds with rights to 42% of the plot, so whoever invests in this also buys half a plot of land. 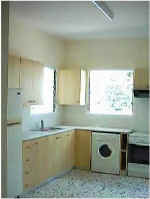 New electrics, plumbing, bathroom, kitchen. Freshly decorated. 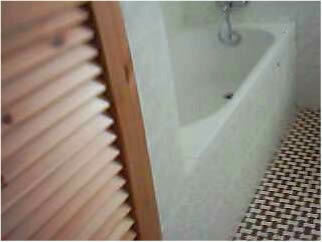 Sprung wood floors in all living and sleeping areas and in sun lounge. Mosaic style stairs and halls. 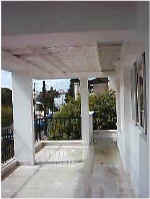 Large bright stairway 10 sq.m. 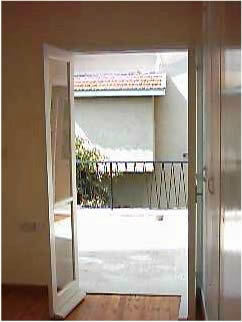 Generous entrance hall 25 sq.m. 3 Good size sun lit bedrooms at approximately 20 sq.m each. 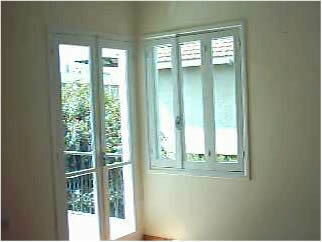 All bedrooms have verandas; 2 South facing and one East facing - all with French style windows. 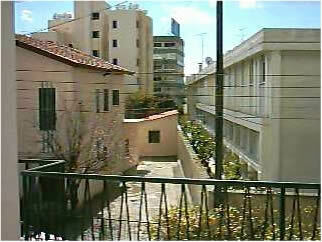 Pleasant office/sun lounge 10 sq.m. Large bathroom and toilet and additional guest W.C. (18 sq.m together). 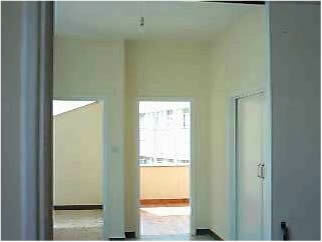 Brightly lit living room - 28 sq.m. Would also be suitable for offices. 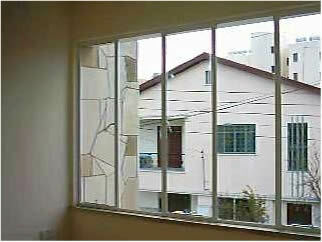 If you are interested in this property please contact us here.